There's many reasons to enjoy cheese. Find stories, recipes and articles that will help you include cheese into your family's every day. 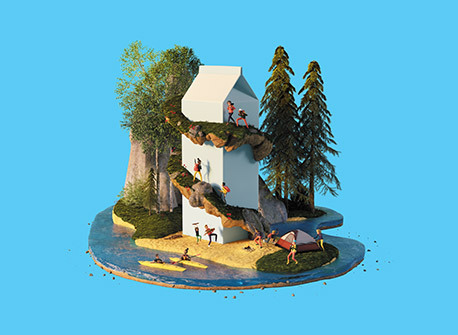 This summer, we're taking you on an adventure to discover new foods and bold flavours. Brunches were made for family, friends and food. They’re a great setting for savouring delicious recipes made with Canadian cheese. Serve up these tantalizing dishes for a tasty start to the perfect day. Getting children involved in their meals can help develop healthy eating habits for a lifetime. And it's fun, too. If you’re the lucky person that’s more or less responsible for shopping and cooking in your house, you’ve probably become pretty good at planning meals. But what about snacks? Discover four ways you can bring more flavour to your holiday celebrations with creamy and delicious Canadian Brie. The taste and diversity of Canadian cheese make it an inspiring choice, whatever the occasion. Check out some mouth-watering recipes that offer a taste of home, and feature award-winning cheeses that could only come from Canada. See how easily Canadian cheese can elevate snacks and meals with our simple and delicious solutions. Browse through a variety of articles that make reading about cheese as much fun as eating it. Take a look at how adding cheese can be part of a balanced diet and a recipe for success. 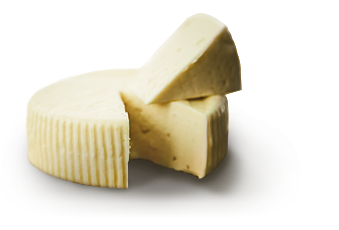 Whether you’re preparing for a family dinner or hosting a party, Canadian cheese is always a popular choice.